Instantly correct lighting and exposure and transform your photos and videos into something extraordinary. 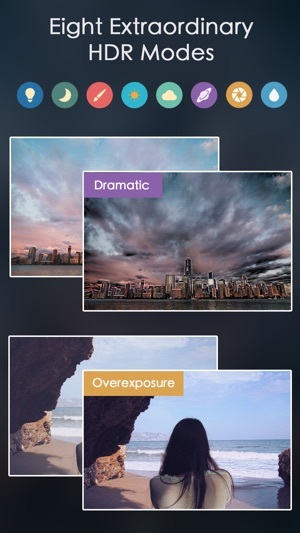 Relight is a realtime HDR app with eight unique modes that correct lighting and exposure issues, add artistic HDR effects, enhance details, and more. With single image HDR tone mapping techniques, you can edit your existing photos and you’ll see the effects in your camera preview before you snap - letting you capture HDR images without missing a moment. 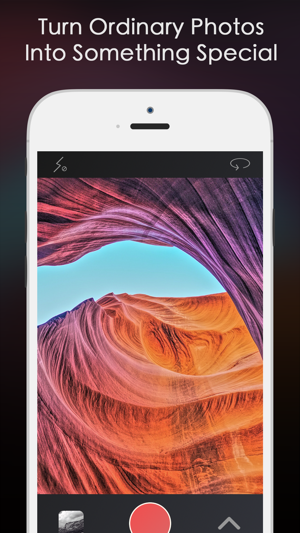 Relight lets your camera see closer to what you see. 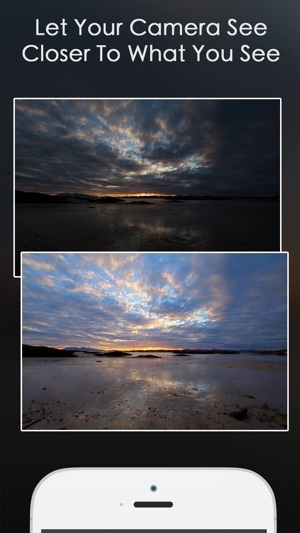 Relight also allows you to apply HDR effects to your videos and record live 1080P HDR videos on supported devices. Optimized for the iPhone 7 and 7 Plus with 3D Touch Quick Actions, Peek and Pop photo and editing comparison previews. — Though this review is about something the app is missing/needing, in order to keep up with the new iPhone X camera, I am still rating it 5 stars. Here is what is missing: Support for 4K video at 60fps. Every time I try to edit a video of those specifications, the app crashes. — Other than that, the app is gold. Here is why I am rating it 5 stars: This is the only app I use to color correct my pictures, ever since day one I refuse to try anything else, nothing I can compare it to; Impressive high quality, the HDR capabilities are extraordinary and the options offered to edit each effect/adjustment individually is exceptional, make each photo a truly creation of your own sense for art, beauty and photography. Please bring support for 4K video. First and foremost I want to express how happy I am with this app when it comes to editing a picture. Its the best I've used to this day and look forward to using as long as possible. However, I have ONE gripe. Since the updated video editing has come along I've been super excited to try it out on a few vids. Turns out the app crashes as soon as the edit is saved :( I really hope an update can resolve this issue because I would so love to be able to edit videos as well. Thank you! Thanks for the compliments! We're really happy you like the app. We haven't received any similar reports regarding the video issue you experienced from any of our customers. Please don't hesitate to contact us at support@codeorgana.com and we'd be happy to help. This app is a game changer. 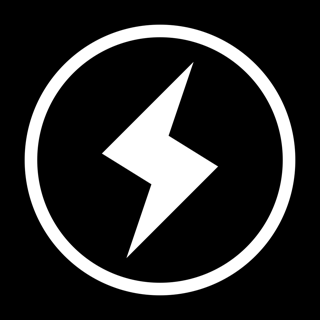 I’ve used many different photo apps over the years and must say that this app has the easiest and most straight forward user interface I’ve ever seen. It’s pure genius. The adjustments and variations are so varied yet so easy; and the user experience is fun and even pleasurable. 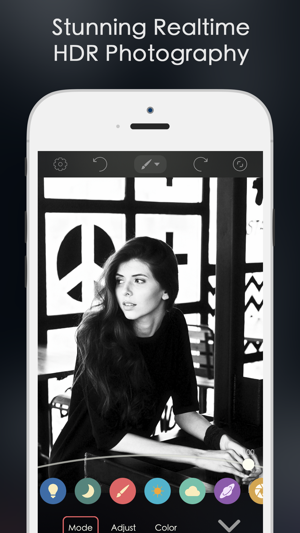 It’s a revolutionary and fun new way to enjoy photo creativity with simplicity and pleasure.